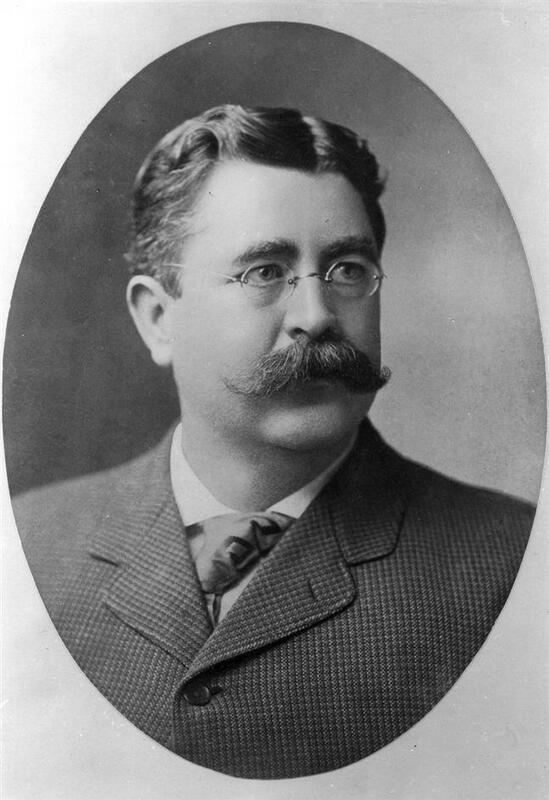 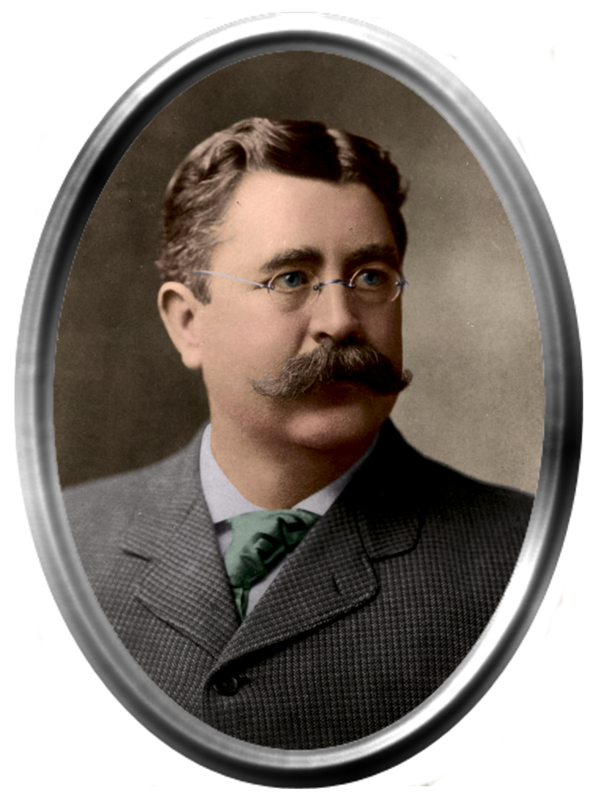 Seen here about 1900, the first of the Kennedy clan to take part in American politics, in both the Massachusetts House of Representatives and the Massachusetts State Senate, Patrick Joseph “P. 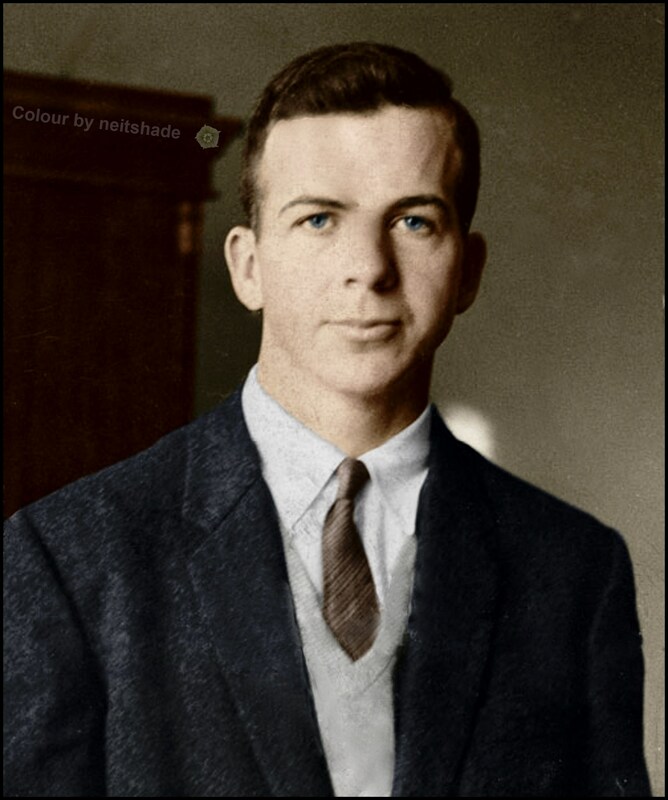 J.” Kennedy’s grandson would eventually be the US President, John F. Kennedy. 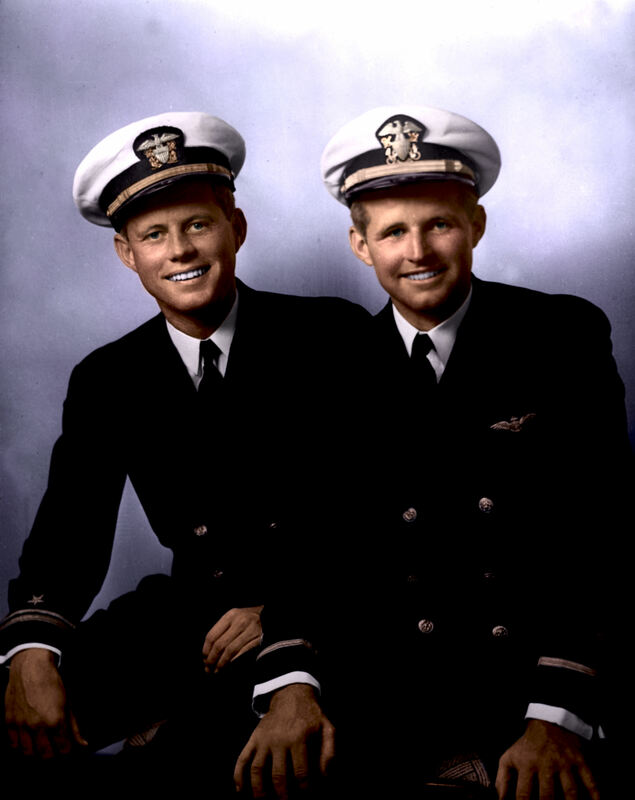 John F. Kennedy (left) and his elder brother Joseph Patrick, in May 1942. 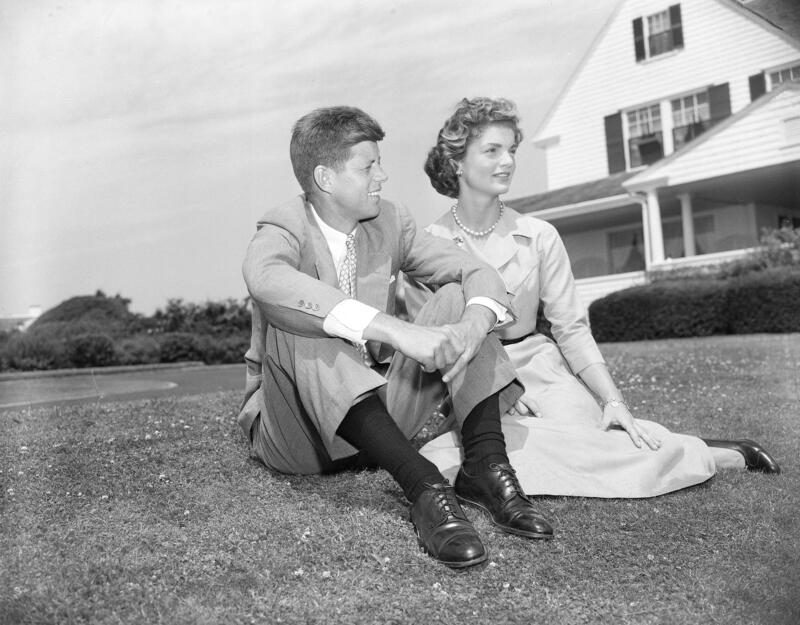 In this picture, it was Joe who was the “President in Waiting”. Their father, Joseph P. Kennedy, Sr, was in the political wilderness because he had supported Neville Chamberlain’s appeasement of Hitler and the Nazis, and he placed all his political ambition on the shoulders of Joe. When Joe was killed in 1944, that ambition was transferred to the next son, JFK. 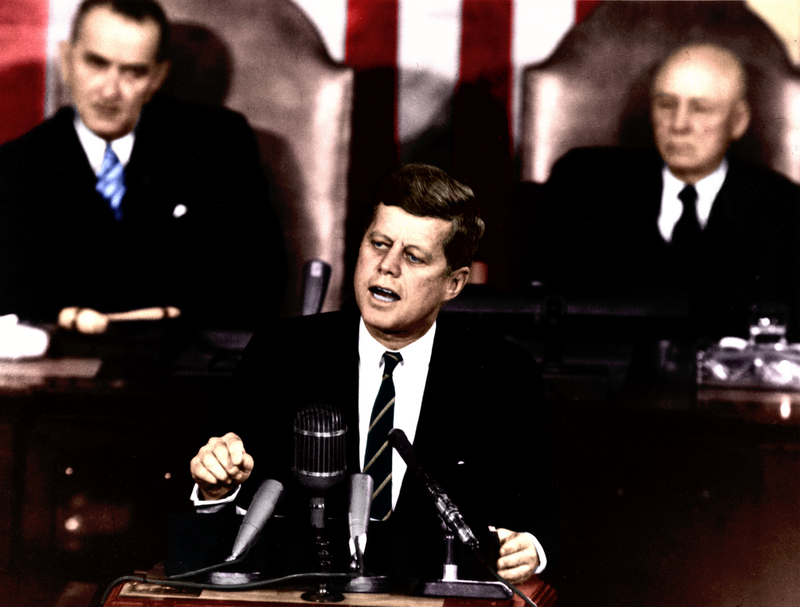 President John F. Kennedy gives a historic message to a joint session of Congress, on May 25, 1961. 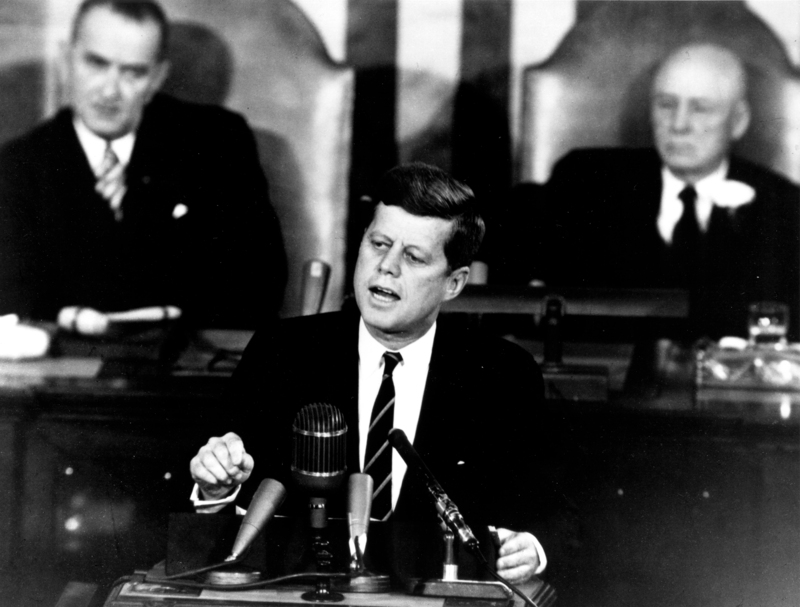 Behind Kennedy are Vice President Lyndon Johnson, on the left,, and Sam T. Rayburn, Speaker of the House . 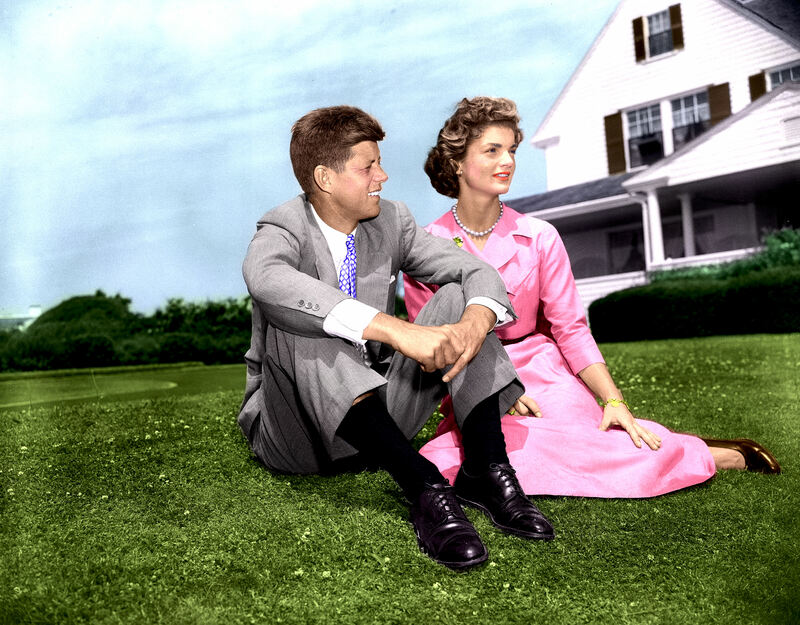 John F. Kennedy and Jacqueline Bouvier on June 27, 1953, just three days after their engagement.